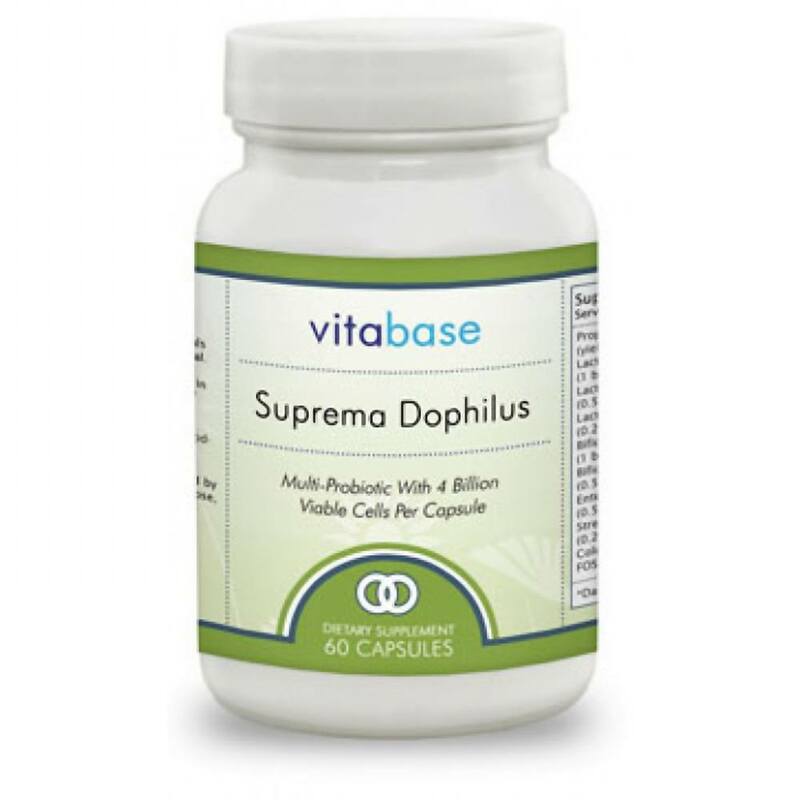 Clinically proven effective in the treatment of fungus and related discomforts. Use Fungus No More's easy brush applicator to target problem areas without messy creams or droppers. Since you don't have to touch the affected area, Fungus No More helps keep the fungus from spreading to other fingers or toes. 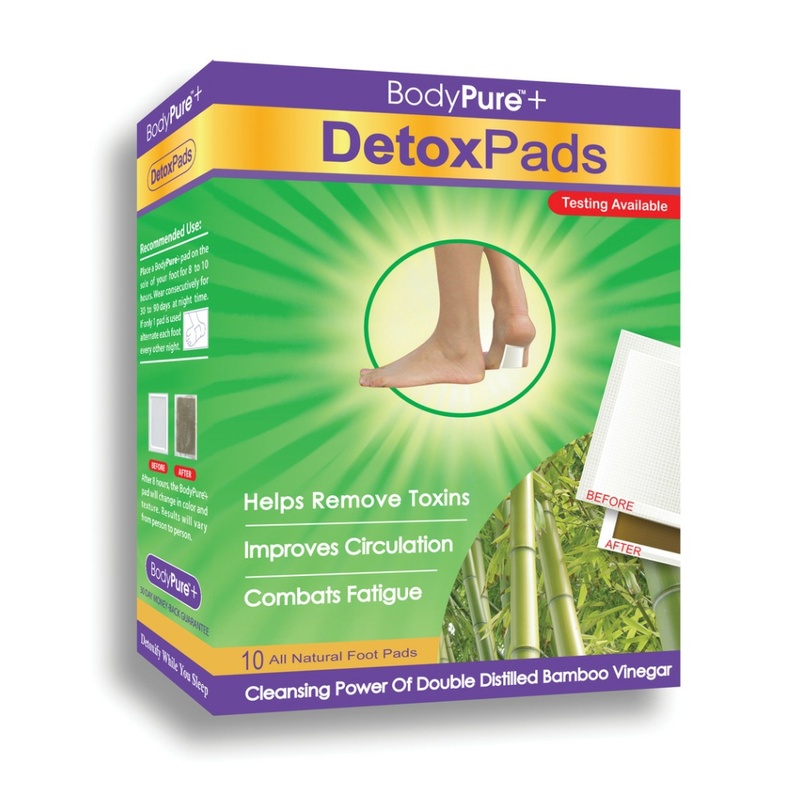 How is Fungus No More different than other products to treat Athlete's Foot, Nail Fungus, or Ringworm? 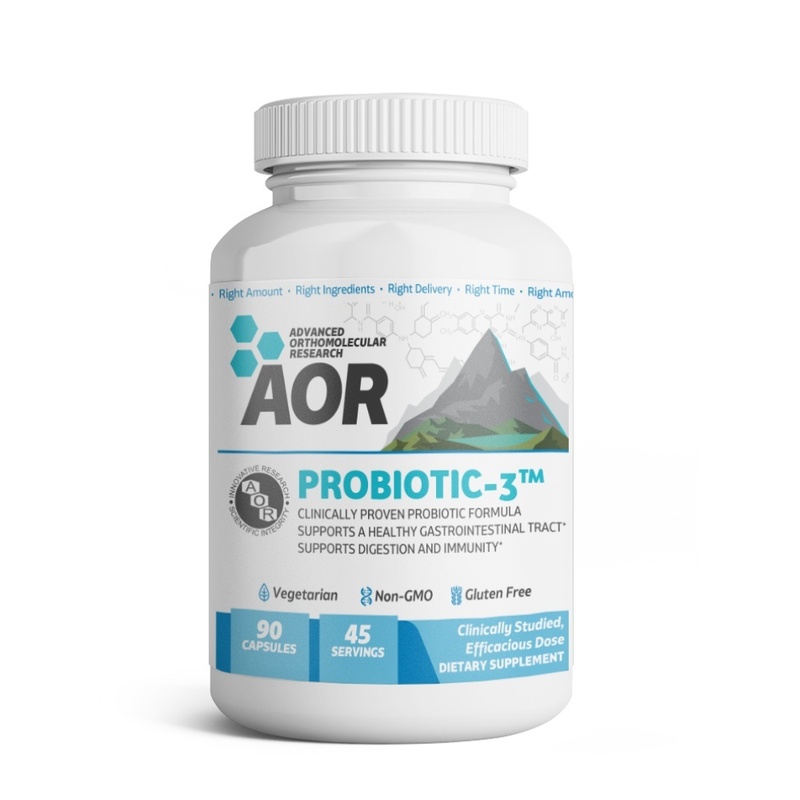 The primary ingredient in Fungus No More, Clotrimazole, is FDA approved for the treatment of fungus. 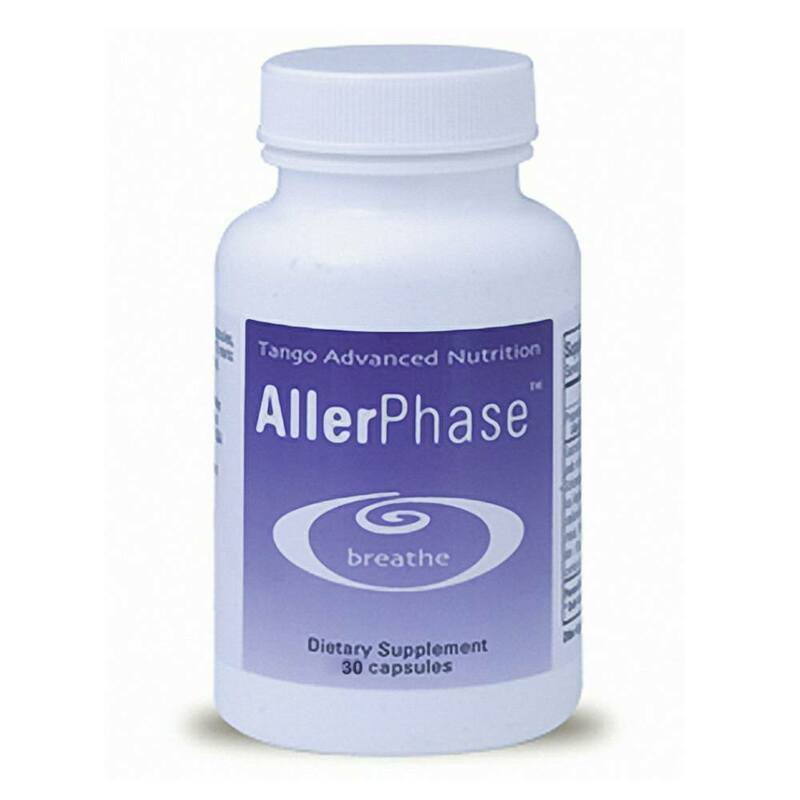 Other products on the market may claim to treat fungus but do not contain ingredients proven effective to do so. In addition, some products show photographs of skin or nails with and without fungus but do not even claim to treat the fungus, only to clean the affected area. 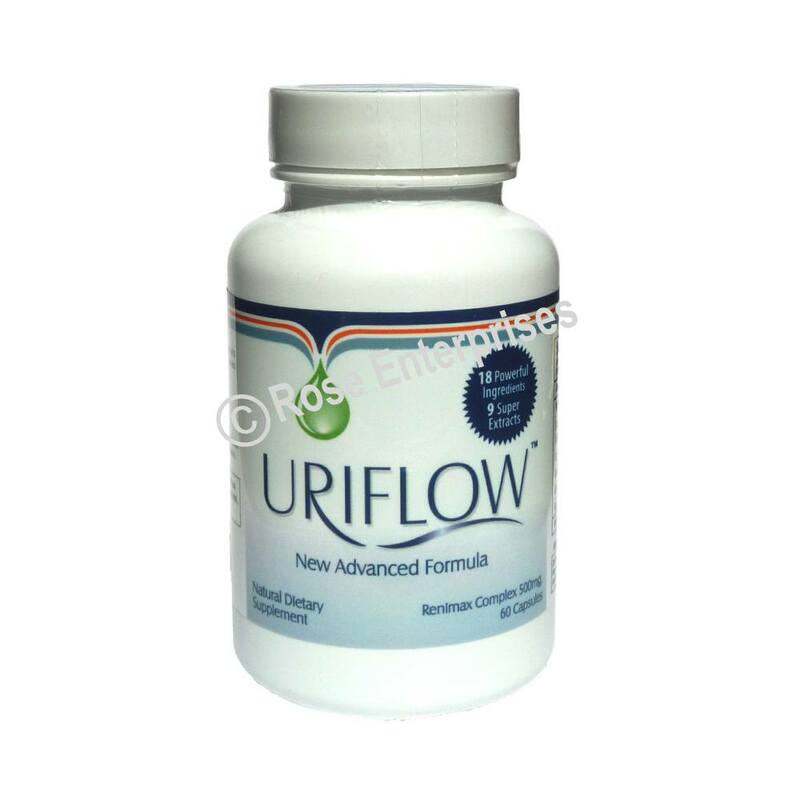 Also, as with all products sold through HerAnswer.com, Fungus No More is covered by our 90 day 100% satisfaction guarantee. Will Fungus No More cure my nail fungus? 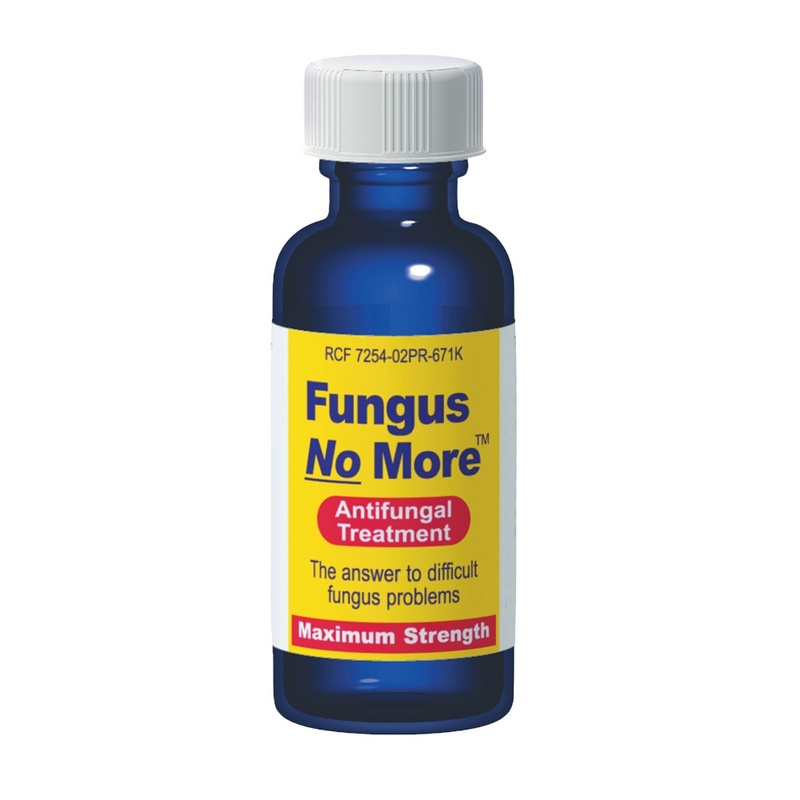 Fungus No More is an clinically proven fungus killer. Of course fungus does not "live" in finger or toe nails since these nails are made up of dead cells. Fungus in the surrounding live tissue causes the nails to grow thick, yellow, and brittle. Fungus No More does not penetrate the nail itself, however, to eliminate cracked, discolored, and thickened nails, Fungus No More effectively kills the fungal infection in the surrounding tissues allowing the new nail growth to be healthy and clean in appearance. 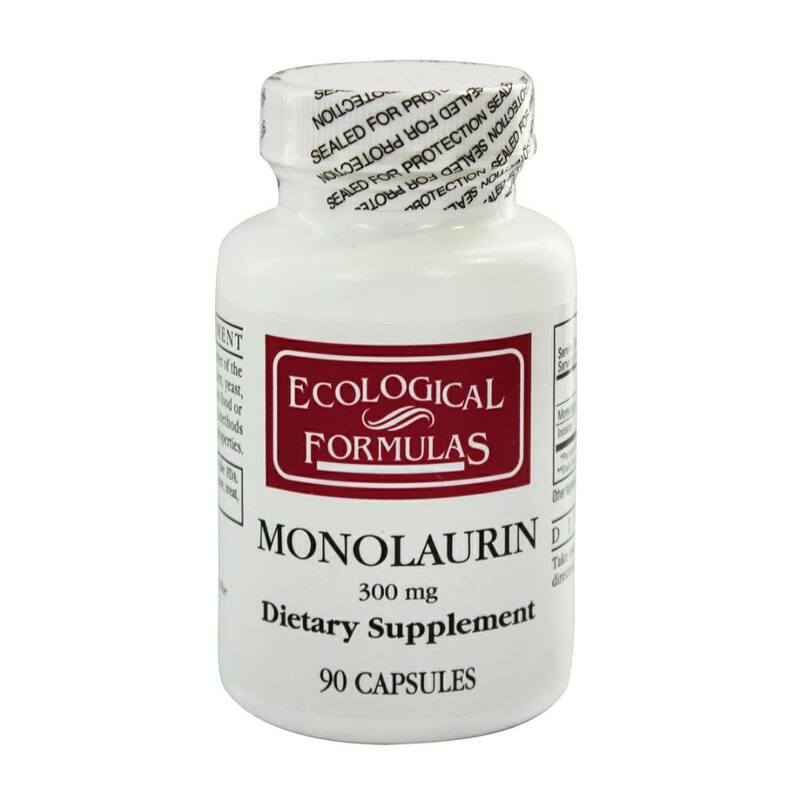 Apply a thin layer of Fungus No More over the affected area twice daily (morning and night) or as directed by your doctor. Cover the entire nail, under the tip and over the cuticle. It is recommended that you also apply Fungus No More to the adjacent finger or toe areas to prevent the spread of infection. For athlete's foot: pay special attention to the areas between the toes; wear well fitting, ventilated shoes, and change shoes and socks at least once a day.